Orkney had been crowned best place to live in the UK by the Bank of Scotland Quality of Life Survey. 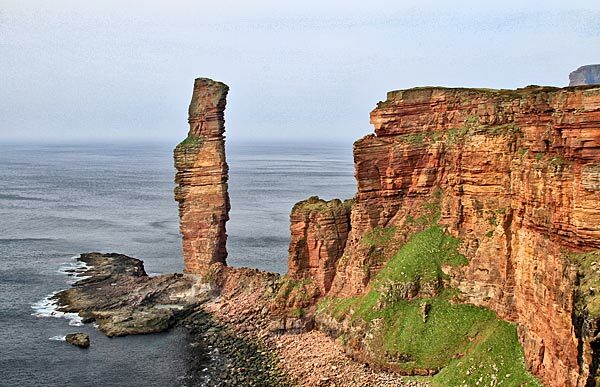 Orkney has finally been crowned the UK’s best place to live — following the past two years as runner up — according to the 2019 Bank of Scotland Quality of Life Survey. The county sealed the top spot based on Orcadians’ high employment levels, low crime rate, strong exam results, smaller primary class sizes and good health and happiness scores. Shetland also ranked highly, as the only other Scottish county to break into the UK top 50 (38th, up from 70th last year). The Western Isles, Argyll & Bute, and Dumfries & Galloway make up the top five in Scotland. Ricky Diggins, Network Director, Bank of Scotland, said: “Orcadians will be thrilled to learn that not only is their home the best place to live in Scotland, it’s now taken the crown for the whole of the UK. With Shetland and Eilean Siar coming second and third in Scotland, it’s a clean sweep of the podium places for these island communities.